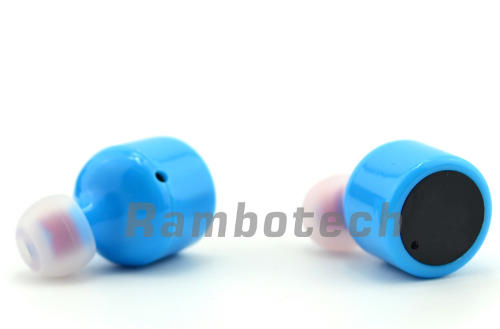 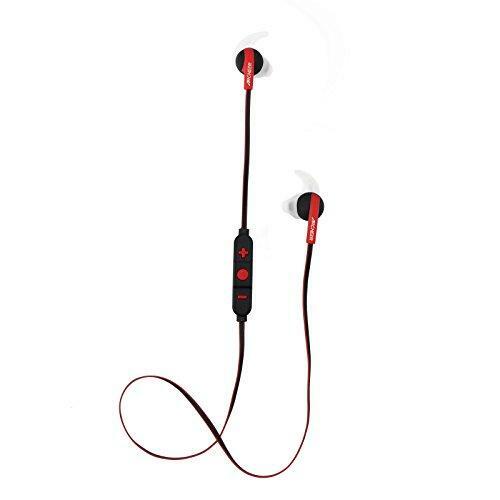 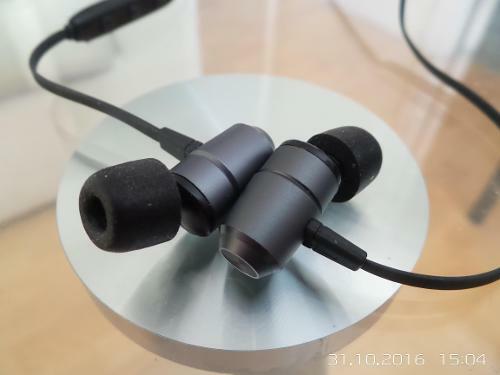 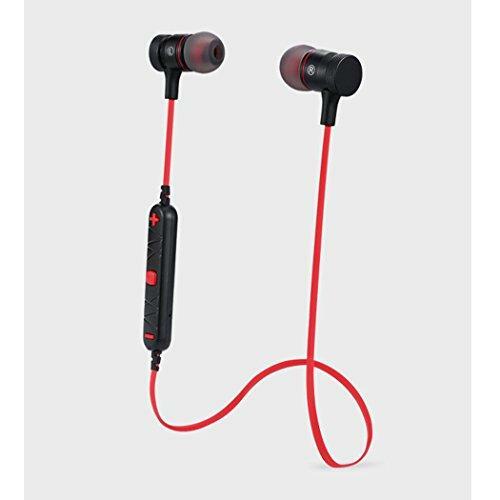 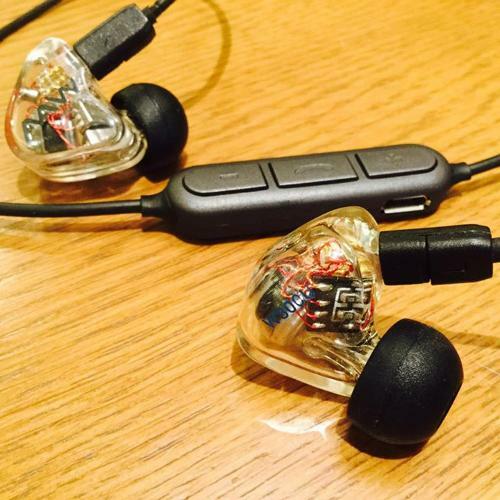 The J&L Real J&L-103 Bluetooth Earphones. 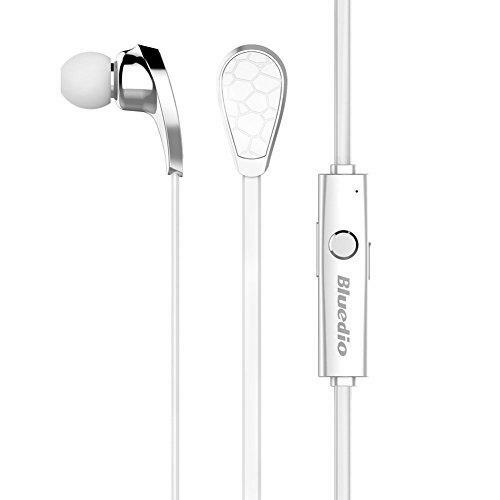 Lear BTC-01 bluetooth cable for IEMs with many different connectors to choose from. 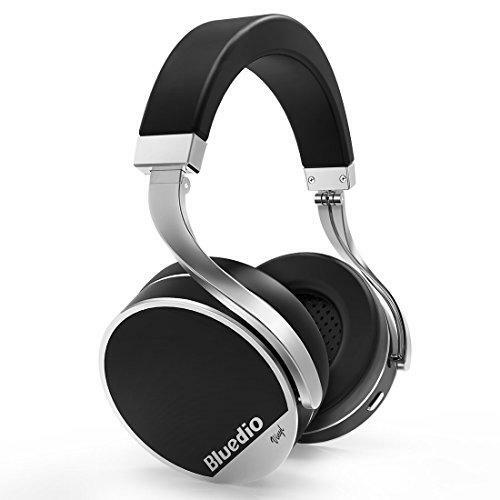 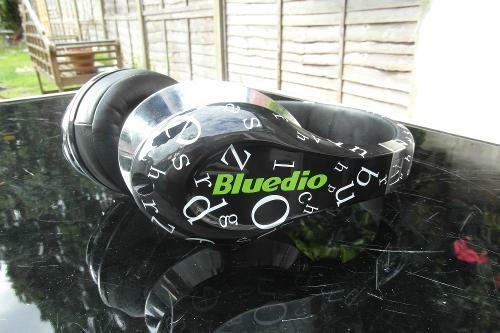 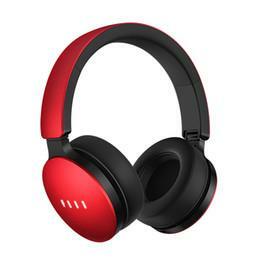 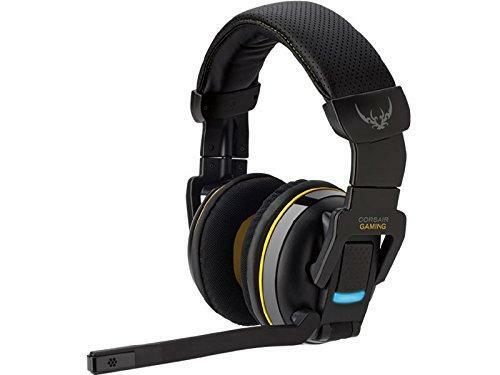 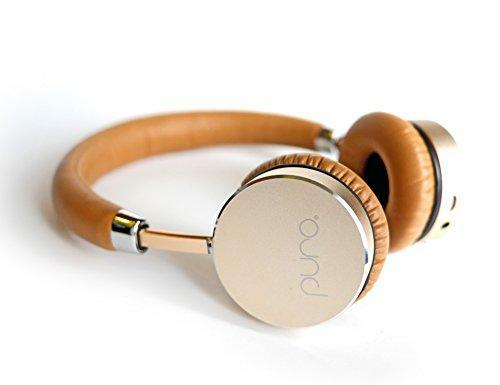 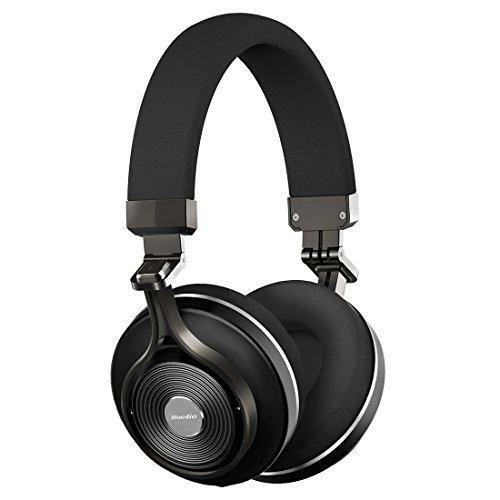 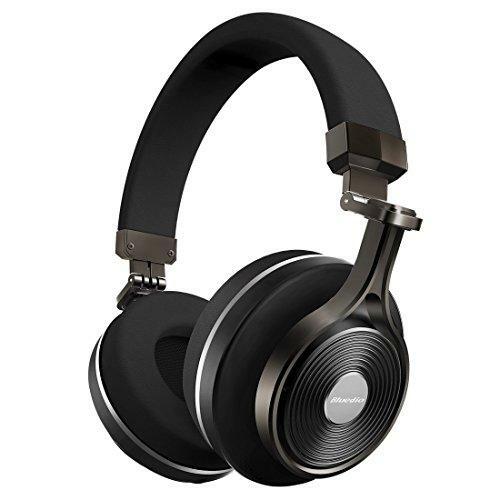 On/Over Ear Bluetooth headphone with 57mm HD drivers. 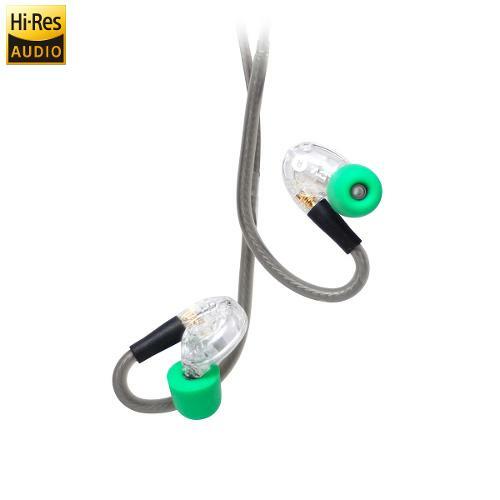 Surprisingly good neutral sound and goes loud!